WILL BE DOING MO BIZ!! Great product fast shipping.got my car lookin right. Thanks awsome buy!!!! Love the lifta cups!!! 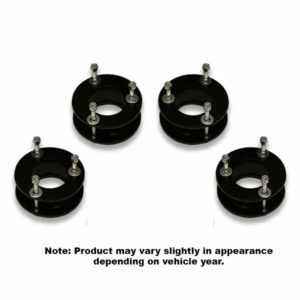 UCL universal coil spring lift kit spacers for pretty much any car with 4 coil springs in it. This spring lift cup kit installs under your factory coil springs and uses your factory shocks. Clear 22 inch up to 26 inch rims and tires with this kit (measure to be sure). 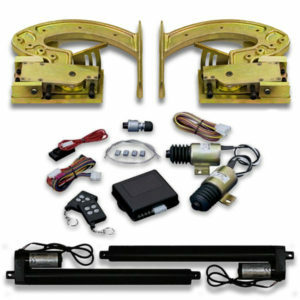 Universal car lift kits fit Carpice’s, Cutlass, Monte Carlo, Impala, Regal, Malibu, Belair, Crown Vic, etc. Kit comes with 4 cups, installation DVD and instructions. Most people could handle installation with a few basic hand tools and a jack. Have a question during installation? Our tech support is staffed normal business hours. Our technicians are experienced and phone wait times are very low. Get your parts installed with piece of mind that help is easily accessible from a company you can trust. 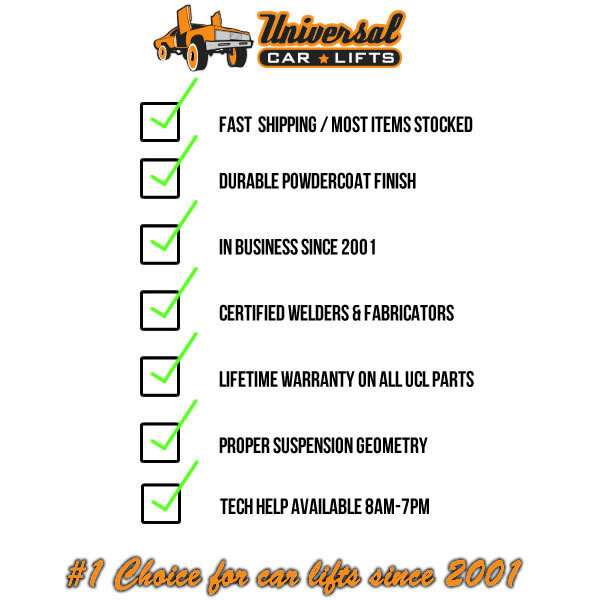 UCL lift kits for cars universal lift spring cups are the best built on the market- huge over-sized steel tubing combined with CNC precision cut parts and massive welds, black powder coat finish and free install DVD all come standard. We guarantee our parts to be the best money can buy! Durable black powder coat finish and lifetime warranty come standard. Don’t settle for spray painted cups that will rust within months. The rust will eventually eat away at the parts and they will fail. Demand your suspension parts be powder coated – OEM suspension comes powder coated from the factory and is designed to last decades. UCL powder coats these cups along with most other lift kit parts we sell. If the lift cups should ever fail for any reason, simply send them back for a free replacement or refund. Raise your vehicle in the air. Support the front lower control arm with a jack. Disconnect the lower ball joint. Carefully lower the jack supporting the lower control arm. Install spring compressor on spring. Install spring with lift cup in to car. Trim cup if necessary. Raise jack supporting lower control arm. Support rear differential with jack. Lower jack supporting rear differential. Install lift cups between springs and spring perch. Raise jack supporting rear differential. A more detailed instruction manual, including photos, comes with the metal spacer kit. Also included is an installation DVD to show you step by step how to install a complete car lift kit. 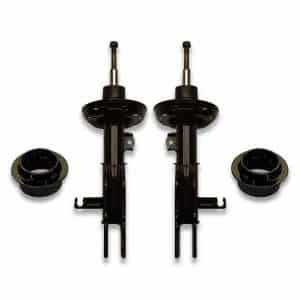 We recommend running these cups with our extended front control arms, rear trailing arms and extended lift shocks. The front arms will keep your alignment straight. The rear trailing arms will keep your pinion angle correct and also center your wheel in the wheel well. Extended length shock absorbers will allow additional travel and are also recommended when lifting. If you have any questions, feel free to contact us via phone or email. What size lift kit do I need to fit my rims? The size lift kit that you use depends on many different factors. These include how large the wheel well openings are from the factory. What diameter rims you go with ultimately determine how much lift is needed to clear the tires. Wheel offset, also called back spacing, is also a major factor in how much lift you need. 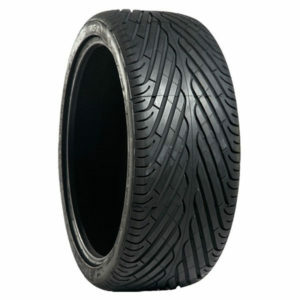 Wheel offset refers to how far the rim sticks out in the wheel well. If the rim sits in too far, it can hit on the suspension and frame. If the wheel sticks out too far, it can rub when you are turning. 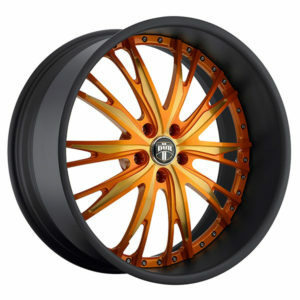 For more information on wheel offset, see our tutorial on how to fit rims. If you want help determining what size lift you need to run, see this page on how to measure for lift kit. We send these lift cups out set up for around 5 inches of lift. If you want less lift, simply trim a little off the bottom of the cup with a saw. You can do this yourself or bring them to a muffler shop. If you plan on installing 24 inch rims or larger, you will need at least a 5 inch lift. If you’re running 22’s or plan on cutting your fenders, you can trim the lift spacers down a little to give you less lift. The largest size lift you can put in a car without aftermarket front control arms and rear trailing arms is around 5 inches total. 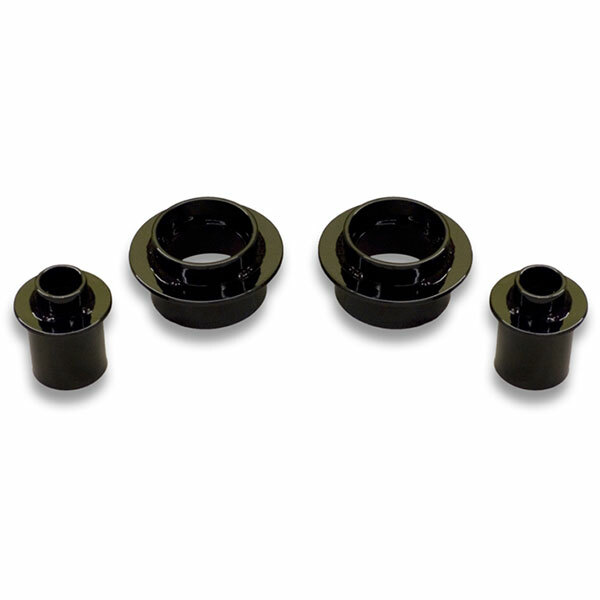 If you add both front and rear arms, you can get up to 7 inches of lift with these cups. What cars is this kit NOT compatible with? This kit will not work on front wheel drive cars. It will not work with cars that have strut style suspension. A strut is essentially a shock absorber with a spring wrapping around it. 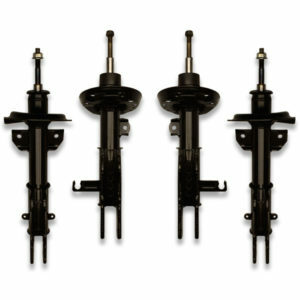 If your looking for a strut suspension lift kit, see our section for front wheel drive car lifts. 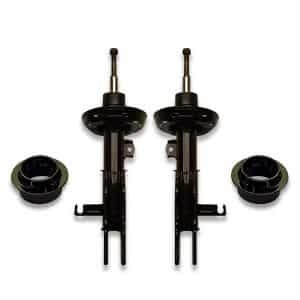 If your car is rear wheel drive but still has struts, these universal front wheel drive lift struts may work for your application. Still in doubt? Feel free to contact us to get the info you need to get your car set up properly. Please specify year, make, and model when ordering.